TrishyB says: WTF? 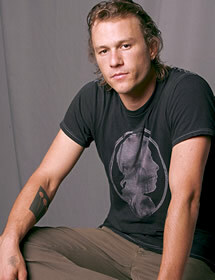 Heath Ledger's dead! So weird. Early reports suggest some kind of overdose. He never seemed particularly strange, did he? He was only 28, too. Poor lad.